Welcome to the Skjaldborg recruits, the Shieldwall of Rasalhague! Why are we on Outreach, you ask? Well that is easy! We are expanding our recruitment base from our traditional home of the Free Rasalhague Republic. Our history is still strongly linked to our history in the Republic. It is still against our basic beliefs to attack the Republic or its interests, but we are branching out into mercenary work as well. Currently we have three major divisions of labor within the unit as a whole. 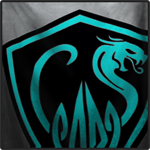 The First is the pirate hunters and garrison units (read: casuals) who are mostly our reserves and old veterans. This involves mostly drinking mead, carousing with wenches, and doing simulator battles, but these soldiers can be relied upon to support the unit in a pinch. The Second is our committed clan front warriors (Read: FRR Loyalists), who mostly focus on defending the FRR from the clan incursions. We have a history of defending against the first Clan invasion wave, with occasional counter attacks into Steiner. This unit is committed to holding back the clans and maintaining the structural integrity of the Republic. The Third is our committed mercenaries (Read: Free Mercenaries.) This is where the exiles, rejects, Clan bondsmen, pillaging vikings, and various others end up. This unit will take contracts from whomever is paying the most or wherever the action happens to be that week. This unit is the most democratic, since it endeavors to take input members. If they are to die on foreign soil, they would like to have a say in where that will be. From all of these we also have our Solaris Stable (Read: Competitive team) who are attempting to establish a position in the middle tier of the money play. Our current emphasis is Lance play (4v4) and we are currently about to start our second season. This team is only for the most dedicated but we are always looking for more talent. What pilots are we looking for? We are looking for anything between full blooded veterans of the Clan Invasion and the Inner Sphere house wars to fresh green recruits out of the Academy. We look forward to the chance to drop with you all, and our life insurance package is the best in the business. However, mech insurance is on your head. We do not have an extensive mech re-buying program. Edited by Cerlin, 12 June 2015 - 03:18 PM. Do you intend to defend the Free Republic from the onslaught of the clan invasion? Then the Shieldwall of Rasalhague may have a position for you. Even if we’re stripped of our land, we will refuse to surrender. If necessary, our trusted Council will temporarily relocate us so that we may continue guerrilla warfare. We shall never falter. Take up the [SoR] banner, if you think you have what it takes. Do you want to explore exotic places, meet new exciting people and kill them? Then the Expeditionary Force may be right for you. Our team of specialist has accepted the risk of employing clan technology and causing unrest between the clanners. They also will take on numerous contracts within the Inner Sphere to improve diplomatic ties. As one of the chosen, you will fly the [SoRX] banner. If you are a CW player extraordinaire we have folks for you to play with. If you want something more casual with long term friendships as the goal then we have got you covered there as well. 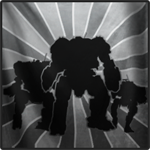 A good unit with lots of history, both with the MWO community as a whole and in the SoR, you cant go wrong. I just saw this vid Rumen posted! T'was a good match! 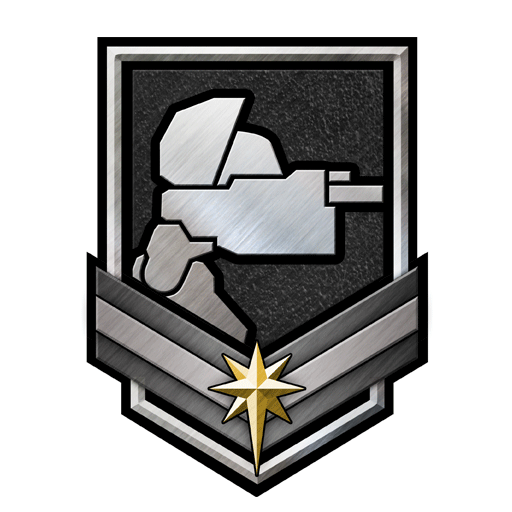 We're also working on training programs to help players make the transition to a more organized approach to CW and the game in general if they are looking to take the MWO experience to the next level. The core SoR works with other FRR units to assist with organizing mixed groups, while using a variety of tactics developed from within and brought from other units in the FRR and our allies who have fought alongside us at our borders. Our expeditionary force also offers us the flexibility to learn from abroad as we engage in diplomatic relations with the local units in areas of operations throughout the Inner Sphere and beyond. 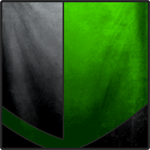 We hope to eventually make a return to the competitive scene as interests arise and new members come aboard. Visit our site and see if the Skjaldborg is the right community for you. one is neither late, nor early to the party, they arrive exactly when they want to. I don't speak for many, but I do welcome you to our little page. While each unit has it's own share of drama, we do what we can to cut ours to the minimum. loves and hugs to all. Except you, you know who you are you... NO NOT YOU!!! YOU!!! Clammers go home.. you are drunk. 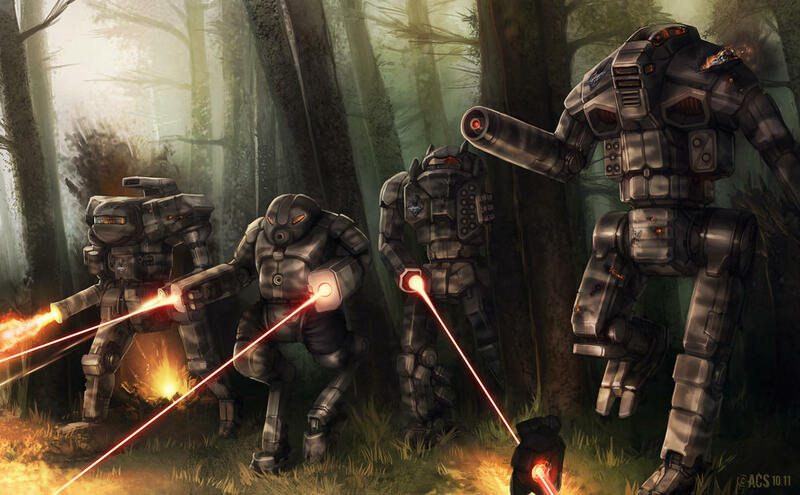 We're still open for new recruits for anyone out there wanting a home with one of the oldest units in Mechwarrior Online. I'm personally looking for a few good pilots who are capable of receiving and carrying out orders with the fervor of a zealot, pilots who are comfortable fighting aggressively at ranges under 400 meters, and capable of storming through a firing line without faltering. You will be part of a strike force dedicated to installing fear directly into the hearts of the enemy who threatens our borders in Community Warfare. This particular group would be considered casual to semi-pro with a desire to dedicate available time to honing skills through camaraderie and shared experience in active battle scenarios. There would be no required amount of practice time, but players who find themselves on frequently throughout the early afternoon to late evening hours in the US Central time zone would be the most preferred, but anyone on a weird schedule that coincides would be welcome from anywhere. Although no minimum level of practice a week is required, one would still benefit greatly by being receptive to trying new builds and methods of combat that can maximize the potential for success in a team setting while taking into consideration the known tactics of our greatest threats. As our adversaries vary from elite units to disorganized garrisons, we're also looking for pilots who have experience with calling the shots on the field. If you're energetic, have a keen sense of awareness on the field we could use you. For pilots who are new to the game, you're just as welcome. We'll take you in, train you up, and turn you into a hardened FRR warrior in no time. Most importantly, I'm looking for some pilots who have a fire in their hearts to destroy mechs. Within this company you'll find a brotherhood of players who stay relaxed and have fun while playing in a semi-structured environment. Aside from particular weapon load-outs, speed, or weight classes desired by a drop commander for CW, chassis selection is generally left up to what the pilot is most comfortable killing in. For those pilots looking to learn how to use the most efficient killing machines, you'll find a home here as well. Head on over to www.theskjaldborg.com and check us out! Sometimes, we record our matches https://www.youtube.com/watch?v=O6VdZXqr1JY.